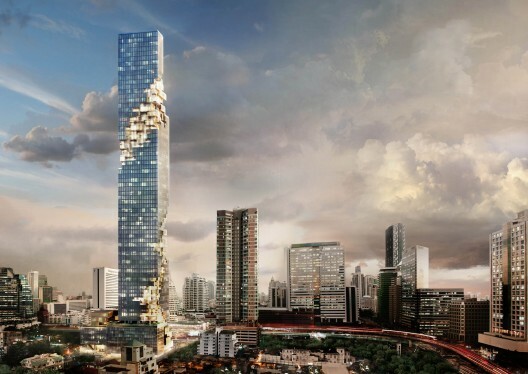 Designed by the celebrity architect Ole Scheeren who used to be partner in OMA and former boyfriend of Hong Kong actress Maggie Cheung, MahaNakhon will be the tallest building in Bangkok once completed. 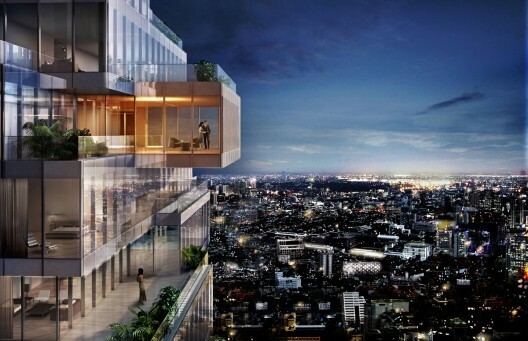 Ole Scheeren is also the man behind the renowned Beijing's CCTV Tower that challenges people conventional perception of tall buildings and revolutionize the way we design skyscraper from then on. 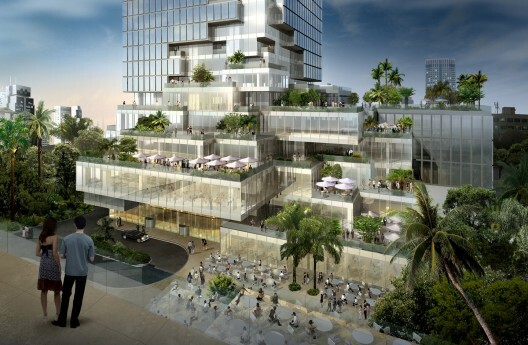 The strategic location of the building makes it a transportation hub with direct linkage to Chognonsi BTS Skytrain station between Silom and Sathom Roads. 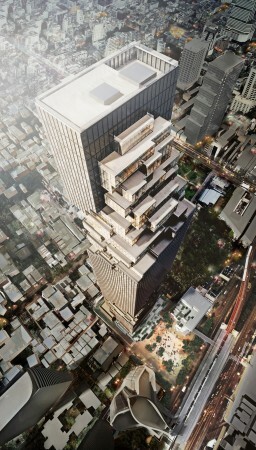 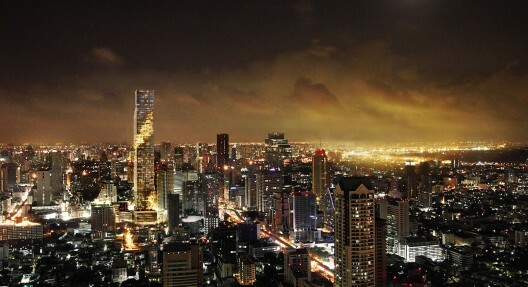 Some of the other facilities in MahaNakhon includes an urban oasis, public gardens, luxury retails, high rise residences and a five star hotel created by New York's Ian Schrager. 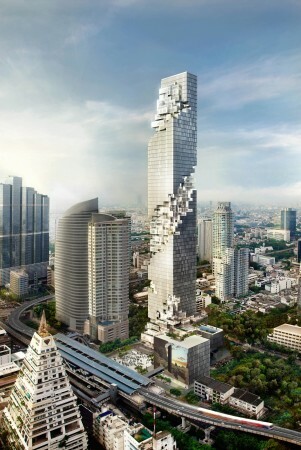 The most unique feature of this building has to be its extraordinary form. 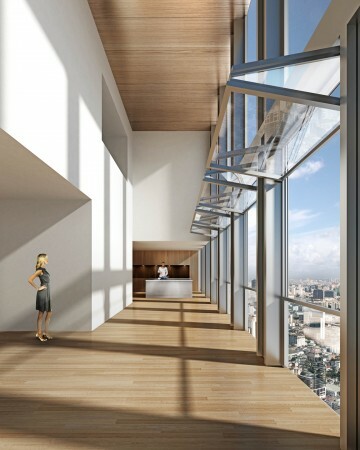 The massing of the form is carved into with the excavated portion of the glass curtain wall revealing inner life of the building. 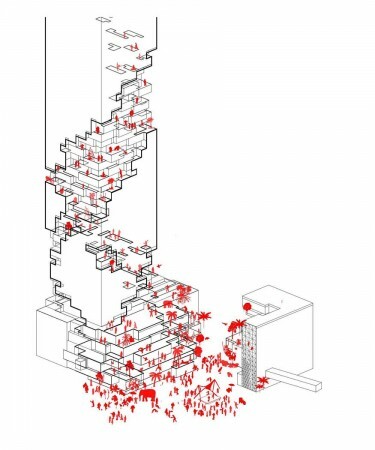 Whenever solid is carved out to create void, protrusions are created at the same time. 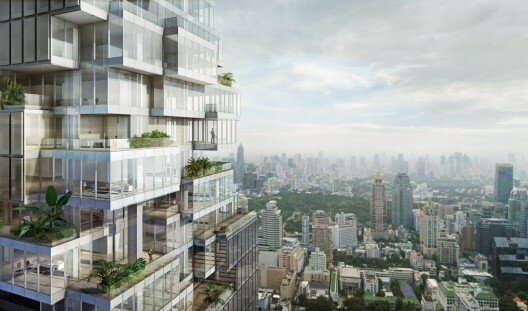 These protrusions become balconies and extra green areas that offer panoramic views of Bangkok city.